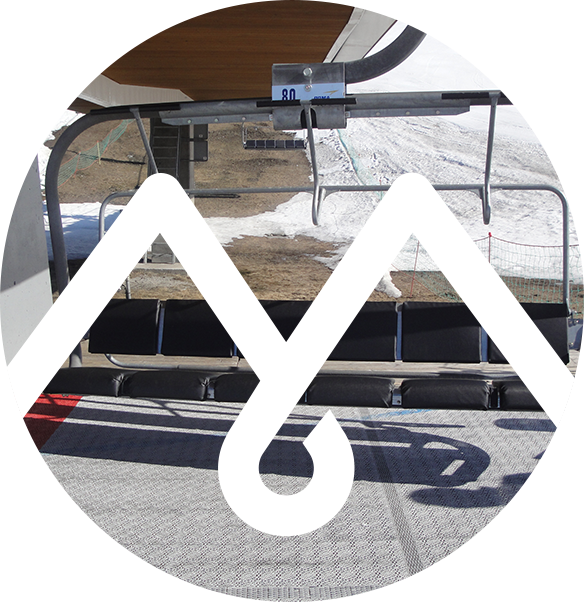 For over 20 years, IDM has stood apart thanks to skills in producing seat covers for ski resorts. 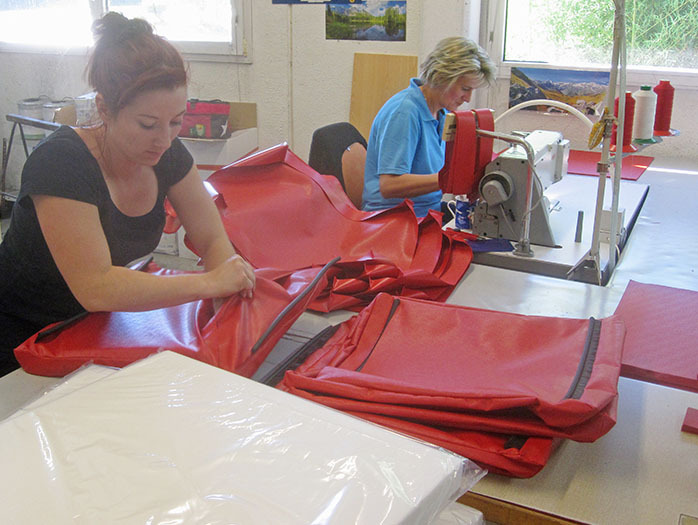 Cut and sewed directly in our workshop in Montmélian, the quality of our seat covers has been proven in various applications. 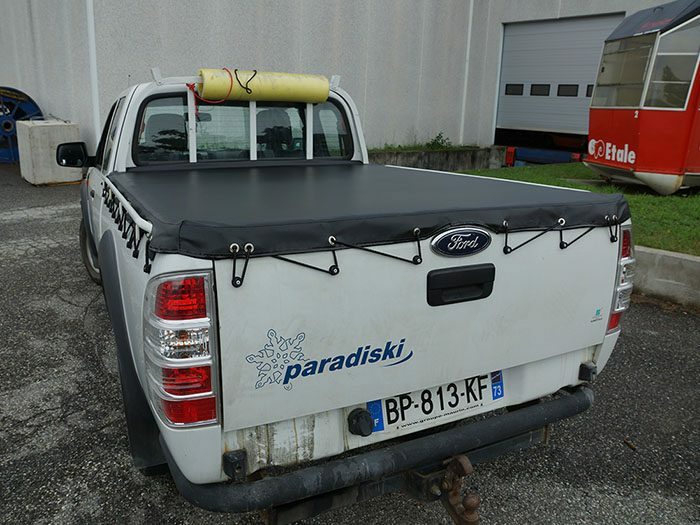 Our seats, backrests, covers and tarpaulins, whether standard or customized (design, color, fixing, stitching) can be adapted on all types of lifts (POMA, LEITNER, DOPPELMAYR, GMM or any other…). To respond to the demand of our customers, we guarantee a steady supply on standard references. 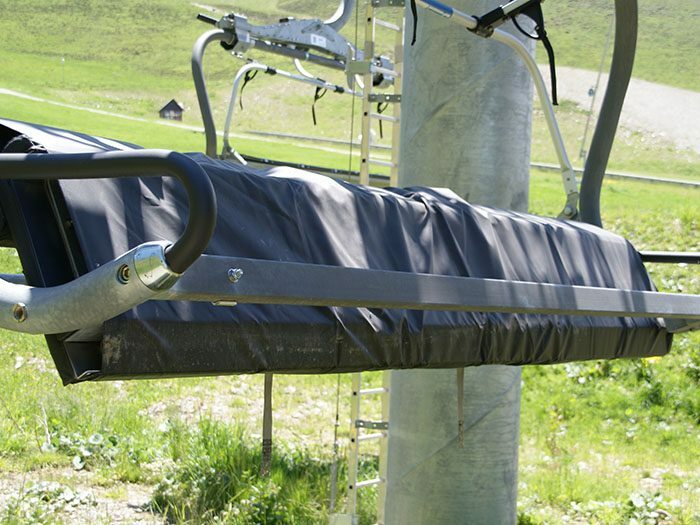 Our solutions in that segment are not restricted to ski lifts. 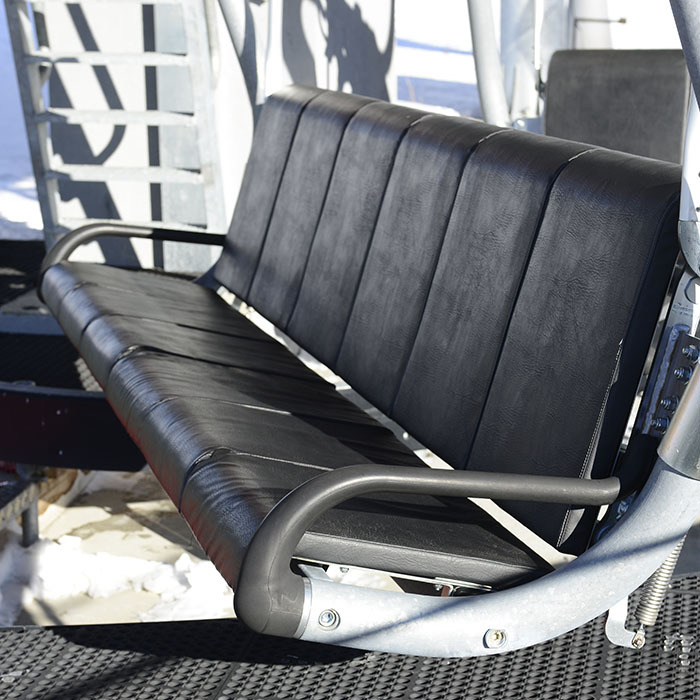 We can actually also make or renew seats for snow groomers, saddles for snowmobiles, pickup bed covers as well as many sewed products.